Afro-pop star has apologized to fans who encountered problems with logistics on Friday during the Koko Concert on Friday night. The concert which was held at the newly constructed Eko Atlantic saw fans walking close to an hour from the car park before getting to the venue. 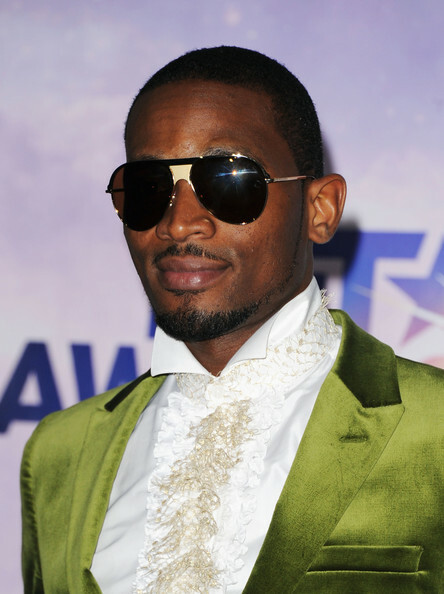 The Nigerian musician took to twitter [@iamdbanj] and apologized. “To all my great FANS that came out for me. Words cant express my gratitude and love for u guys. I apologise to everyone for any inconvenience, most especially the trek to Jerusalem,” he tweeted. He also tweeted that this will never happen again so fans should not let this be a worry though he acknowledges their worry.